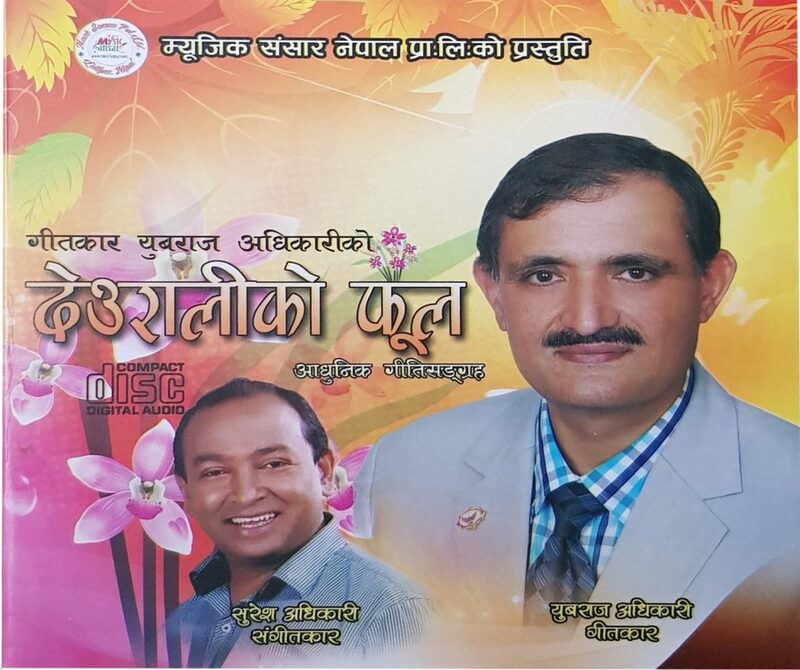 Very soon poet Ubraj Adhikari is appearing in the Nepali musical world with his album “Deuraliko Fool” [flower at the summit], compilation of six Nepali songs penned by him. This is his first step in the Nepali musical world. Out of six songs in the album, three songs are being presented along with the musical video. Musical video “Aashu Aafai Bolcha” has already been released and on two songs, works are at the final stage as noted media person Bhushan Dahal is giving final touch on them. 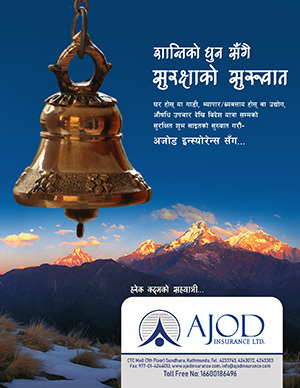 Noted singers Deep Shrestha, Ramkrishna Dhakal, Sworupraj Acharya, Pramod Kharel, Mina Niraula have given vocal for the songs composed by noted musician Suresh Adhikari. Adhikari, by managing time from his busy schedule in his service life, is continuing authoring poems. This is his hubby since childhood days. Adhikari had brought out a collection of his poems “Mera Chitkarharu” when he was just a teen-aged boy. Born in Ilam, Adhikari was also involved in editing and publishing of literary magazines “Kandara” publishing from Ilam and later “Chiyabari” publishing from Kathmandu. Likewise, during his college days in Kathmandu, he was associated with editing of “Samrachana” bi-monthly literary magazine. Besides, he was associated with editing of “Sirjana” bi-monthly literary magazine brought out by Literary Journalists’ Association. He is life-member of the International Nepali Literary Society. Adhikari’s literary creations can be witnessed in Gorkhapatra, Madhupark, Rachana, Antar-Drishti, among others.